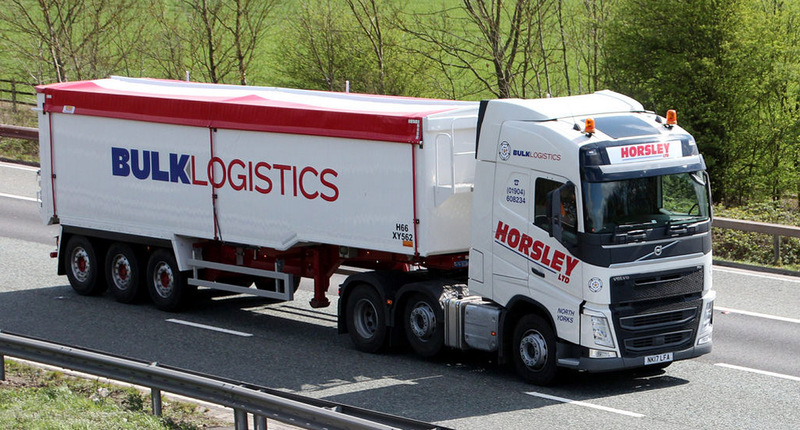 Bulk Logistics Group Ltd members have accreditations from the following haulage industry bodies: TASCC (Trade Assurance Scheme for Combinable Crops), FIAS (Fertiliser Industry Assurance Scheme) and FORS (Fleet Operator Recognition Scheme) and strive to provide the highest possible quality service. 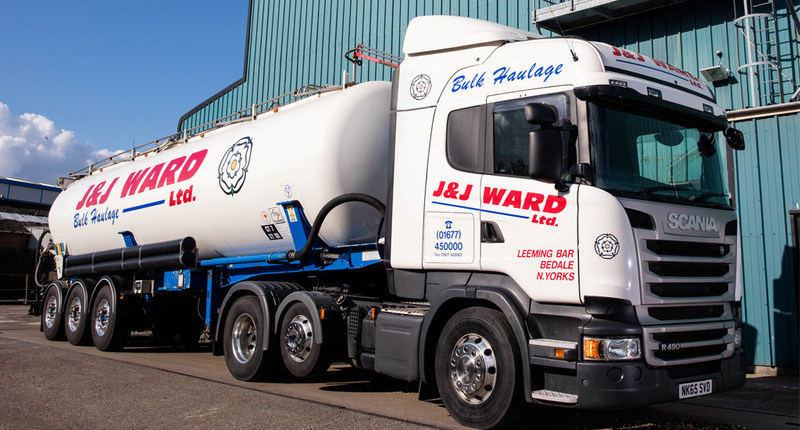 The Group’s foundations can be traced to the original business of J&J Ward Ltd, founded 50 years ago by Jim and June Ward, parents of current Group Board director Michael Ward who is proud to carry on his parents’ legacy. 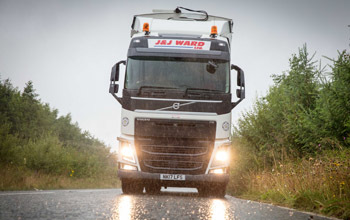 The Group operates 105 of its own vehicles, supplemented daily by as many as 200 more subcontractors, from operating centres in Middlesbrough, Penrith, Leeds, Newcastle and Bedale. 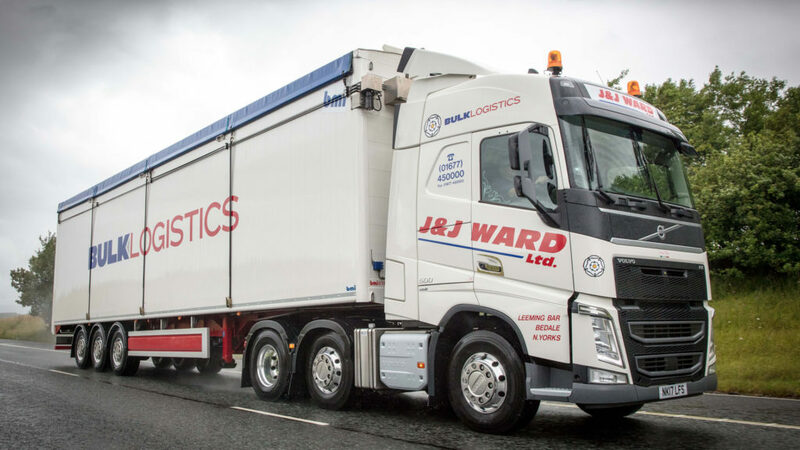 The largest of the Group subsidiaries, Wards operates an extensive conventional tipper fleet and the entire walking floor trailer fleet together with eight wheel rigids and articulated walking floor trailers on contract to Tarmac from the Middlesbrough, Newcastle and Penrith depots. 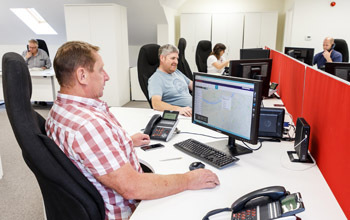 Pearsons operates an extensive fleet of conventional tippers mainly to meet the demands of customers requiring TASCC, FIAS and other specialist services and/or ADR trained drivers from the Middlesbrough depot. 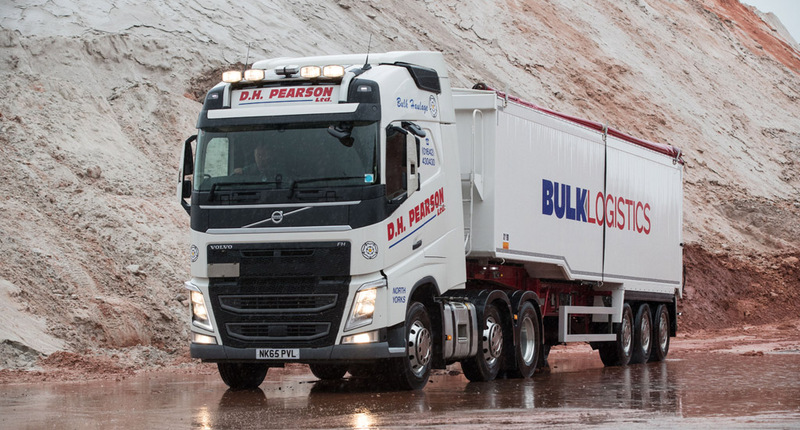 The Hare conventional tipper fleet works closely with Pearsons in all respects as its founder, Michael Hare is also responsible for the daily operations of Pearsons. 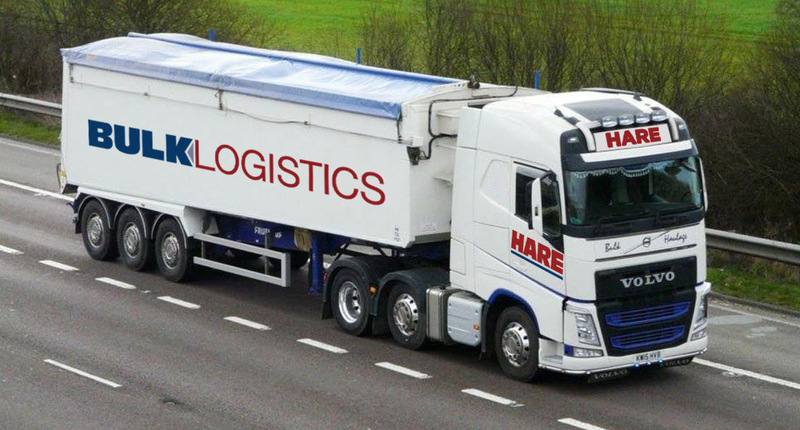 Find over more about the history of Bulk Logistics Group Ltd and our member companies. 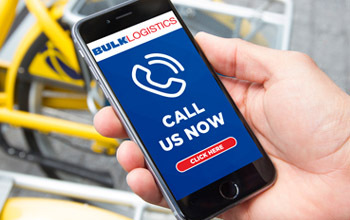 Interested in joining the Bulk Logistics Group team? 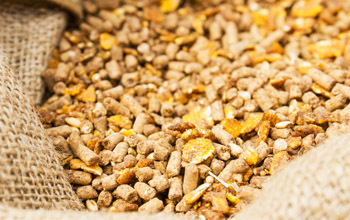 Apply online today.